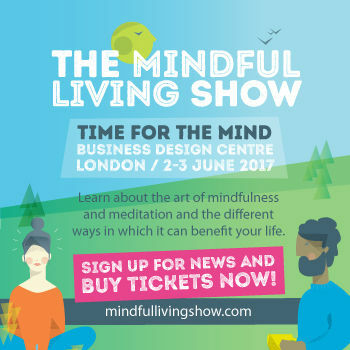 Next weekend, on Saturday the 3rd of June 2017 I’m excited to attend the Mindful Living Show. This unique, 2-day event will be taking place on Friday 2nd and Saturday 3rd June for the first time at the Business Design Centre in London. 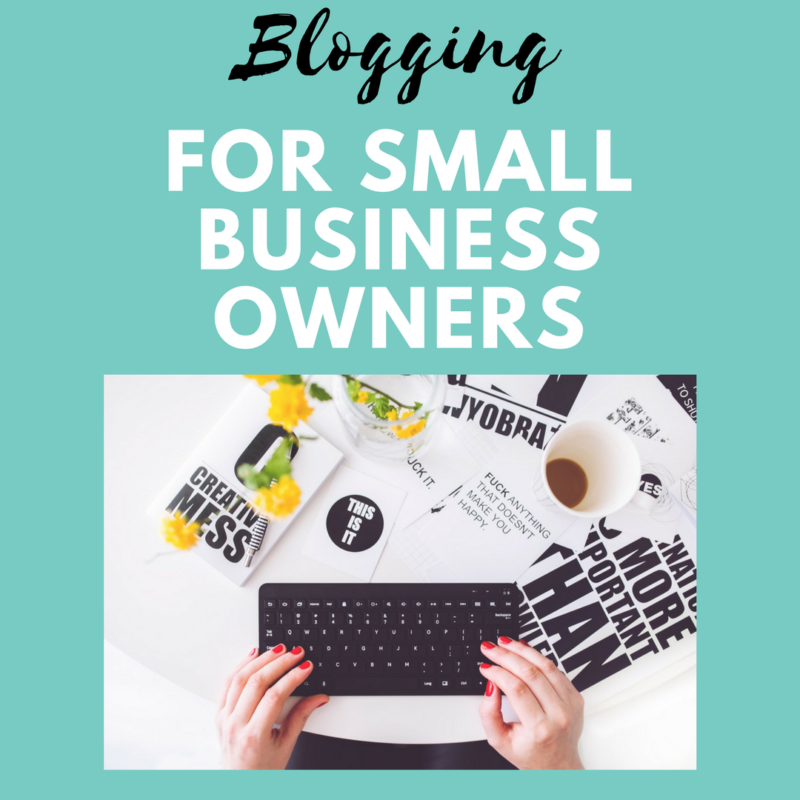 If you are interested in going along, you can get a 10% discount with the code at the end of this blog post. There is SO much going on, and I’m so excited about it that I almost don’t know where to start! Anyone who’s been following my blog will know that mindfulness has helped me in a lot of ways in the last few months. It’s helped me improve my sleep, it’s helped with the recovery from my broken leg and with the mild anxiety I developed following my injury. So I know this event is right up my street! So let me tell you about more about it. “It’s a unique event designed to bring together the very diverse mindfulness and meditation community. It offers a unique opportunity to sample a range of approaches to mindfulness and meditation and the ways it can benefit lives. It will lead visitors through scientific evidence, practical meditation techniques, thought-provoking talks and inspiring interactive features. Personally, I know I’ll learn lots and have a great, useful day out. I’m pretty sure I’ll come back from the event buzzing and looking forward to finding out more. I asked myself the same question and having looked into it, I know it’ll be perfect! It has content and features that appeal to everyone, regardless of whether you are someone who’s never practised mindfulness before or someone who’s been meditating for years and wants to connect with like-minded others. Unfortunately, I won’t be able to attend the show on the Friday, but if you’re going, I’m sure Ruby Wax, author of the book A Mindfulness Guide for the Frazzled, will be amazing! On the Saturday I’m looking forward to seeing Katie Warriner, a Mental Skills Coach who has been supporting Team GB amongst a lot of others, and Etienne Scott, who won Gold at the 2012 Olympics. The closing keynote will be from Sharon Salzberg, via live video link. I will most definitely attend this session (unless I get sidetracked elsewhere) to find out what happens when we meditate. It’s with Dr Meera Joshi from the Oxford Mindfulness Centre. I watched a little clip from The Truth About… Stress on BBC One a few weeks ago, which showed the brain of a person who meditates regularly in comparison with the one of someone who doesn’t. So this promises to be an amazing session to attend. At 12pm, when this session starts I’ll wish I could split myself into two. 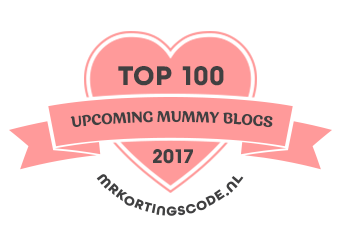 I feel I need to attend the Mindfulness for busy parents session with Anna Parker-Naples from the Inspiring Mummy Club, as it has the potential to make my current (and future) life a lot easier. Not to mention the lives of my children and my husband! But I also wish I could attend the Free the Mind, Even When the Body Hurts session, from Vidyamala Burch from Breathworks. 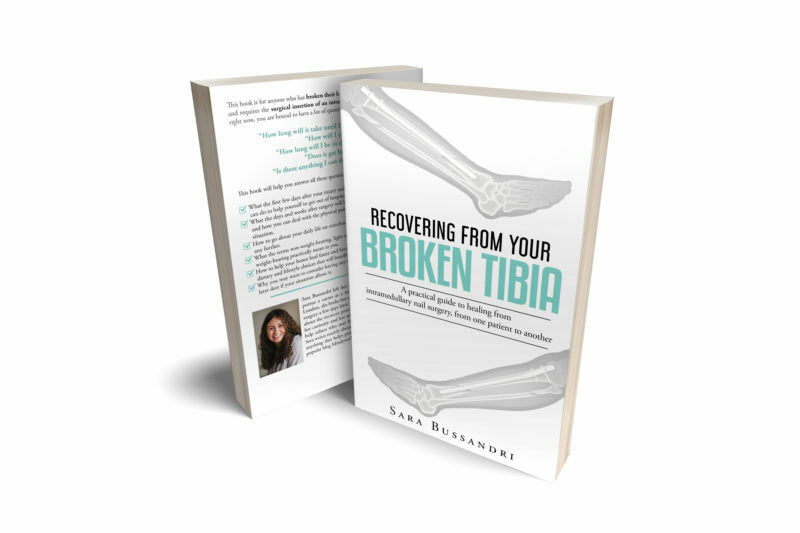 I know this would have been extremely helpful to me when I was recovering from my injury. I’d love to understand how I could have used mindfulness more. And to be fair, if I have surgery on my leg again (which is a strong possibility), I might need it! I’ll have to find a way to split myself in two! 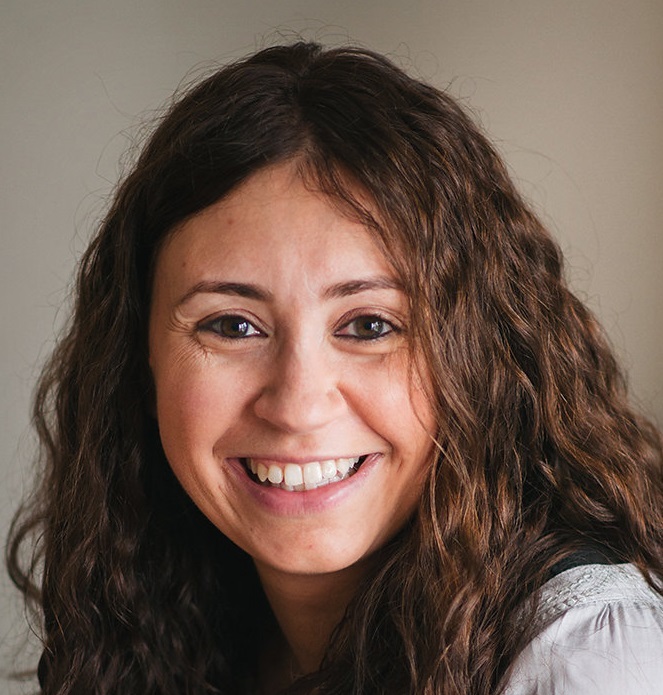 I’m really looking forward to the workshop Mindful eating: the end of dieting, by Dr Cinzia Pezzolesi from The Centre for Mindful Eating and The Mindfulness Project. I know too well how we’re always so busy that we see eating as a necessity. We gulp food down without even knowing what we’ve eaten sometimes. I’m expecting to hear some shocking news about how most of us overeat and are fully unaware of the sensation of feeling full. No? Just me? That’s something quite close to my heart and that I’ve already written about. In the last few days I’ve been quite consistent with my mindfulness practice just before bed (yoga nidra, if anyone’s interested), and I’ve found a great improvement in how long it takes me to fall asleep and how well I stay asleep during the night. So I’ll be looking forward to this session with Anandi The Sleep Guru. It just sounds perfect for me! I’ve only just scratched the surface with the few sessions I’ve mentioned. There is A LOT more going on! And this is just on the second day – imagine going on both days! Thankfully I still have about a week to sit with the programme and really decide which sessions to attend. In all honesty, if I could I would go to all of them. I’m gutted I have to make a choice! But hopefully, I’ll come back having made lots of new connections, having learnt something new (ok, A LOT of new things), including tools and techniques which I can bring back and use in my everyday life. I know I will have a fantastic day and come away feeling really inspired! 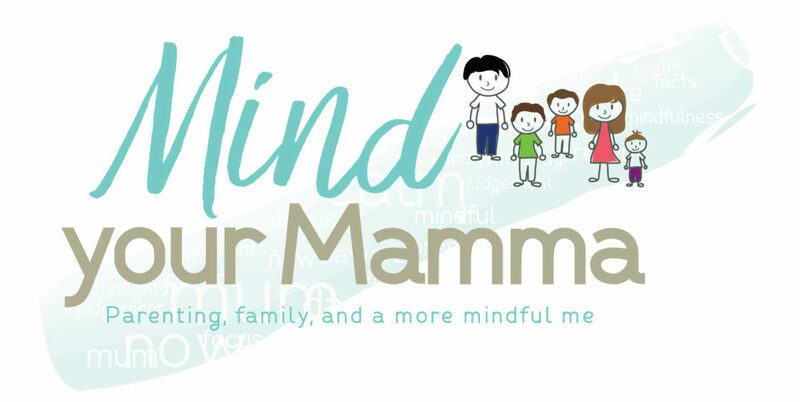 If you want to join me and attend The Mindful Living Show (on either day), you can claim a 10% discount as a reader of this blog by booking via this link or entering the code MLS17MYM at checkout. 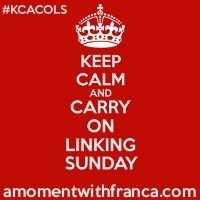 *This was a collaborative post with The Mindful Living Show, but all opinions are my own. Previous Post Would you recognise the signs and symptoms of stress if they were staring at you in the face? Next Post Did you know you could hire a professional to help you declutter and organise your life? That’s a great point Rachel – it can feel overwhelming when you don’t know where to start. You do such an amazing job, and it must be so hard for you to find help, but if you ever can, try and take time for you. Sending love. Ah I missed this. Sounds like a fab and informative day. It was a great day – lots of info and inspiration to take in. No doubt I’ll be blogging about what I’ve learnt for a long while!